Ready to enjoy Fair Grounds in a big way? You’re in luck! 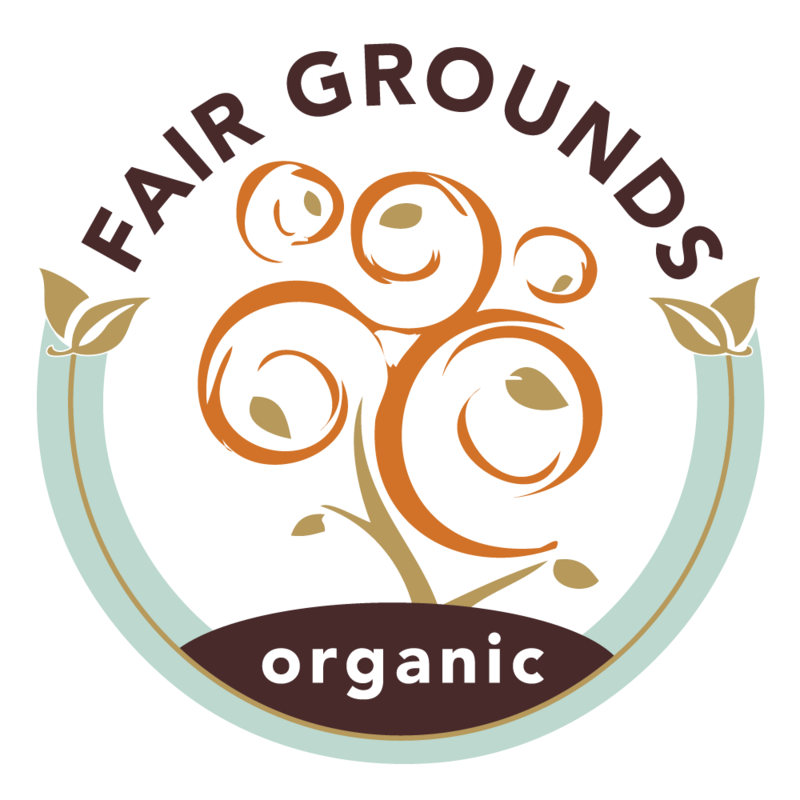 Fair Grounds coffee is available wholesale. Our coffee is enjoyed at fine cafés and restaurants across the country. Please download the Client Information Sheet (in pdf form) and application for credit with Fair Grounds Inc. Kindly provide all information requested and fax to (416) 251-2235. Processing will take at least one week. On approved credit, our terms are NET 30. Invoices are included with each delivery and statements are mailed on the 1st of each month. Want to stay up-to-date with news and offers from Fair Grounds?